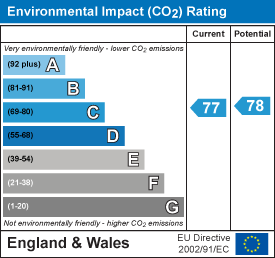 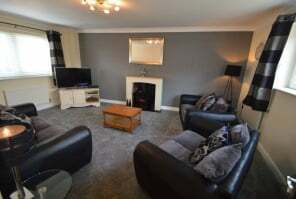 Available 25th June 2019: £92.31PPPW. 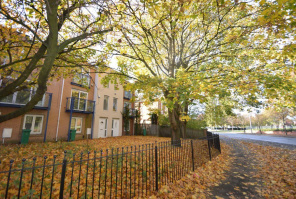 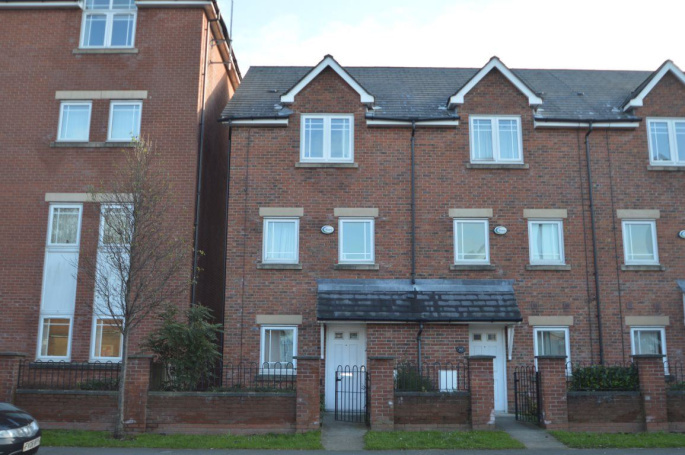 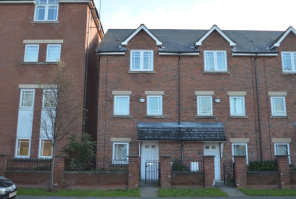 Excellent four bedroom townhouse available in the popular area of Hulme. 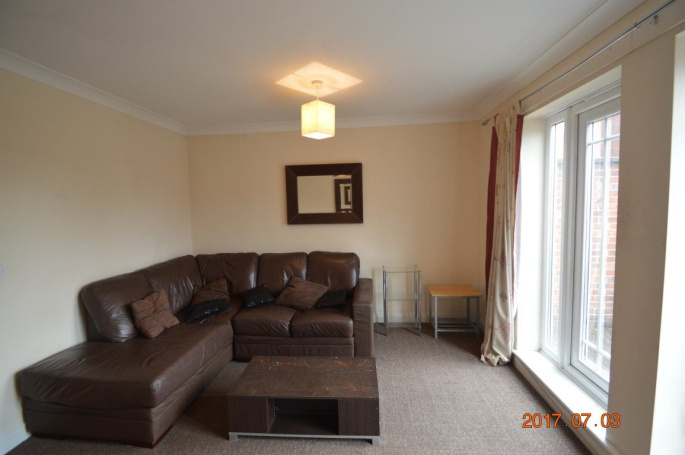 The property comprises four double bedrooms, one with en-suite, a main bathroom, lounge with balcony, fully fitted kitchen, and rear garden. 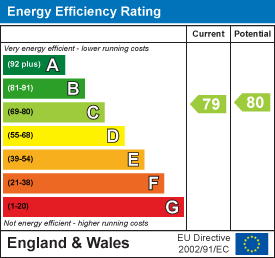 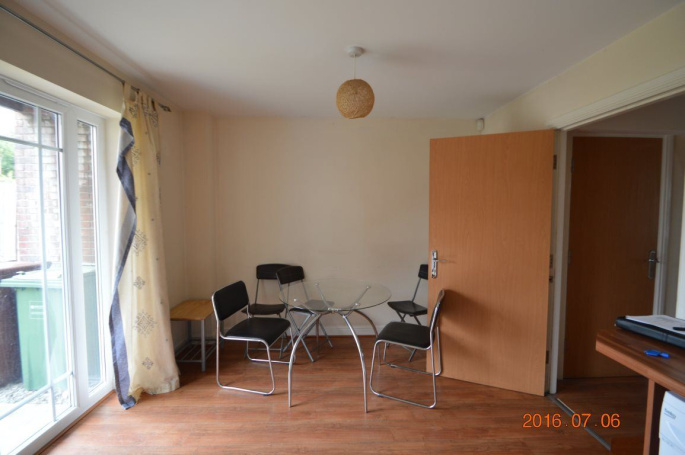 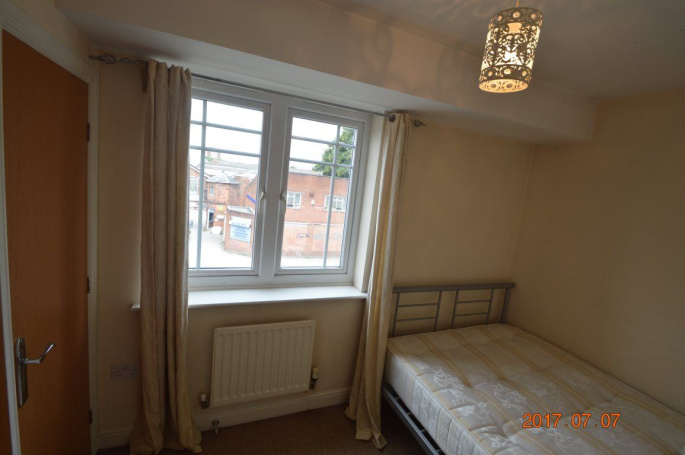 The property is provided fully furnished and benefits from gas central heating, double glazing, and a secure parking space. 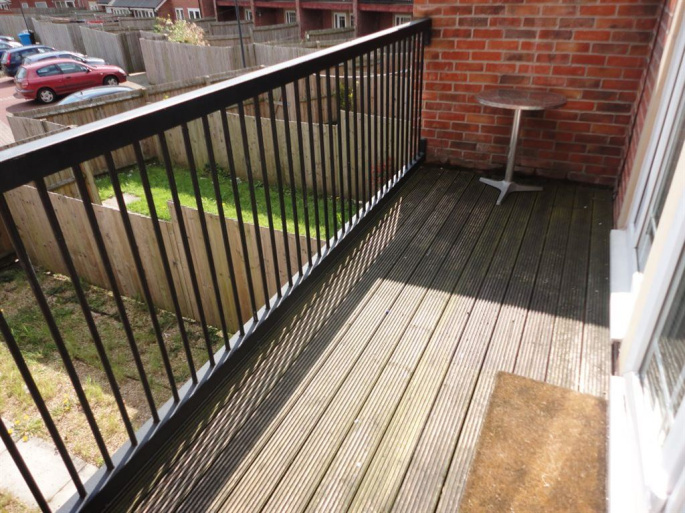 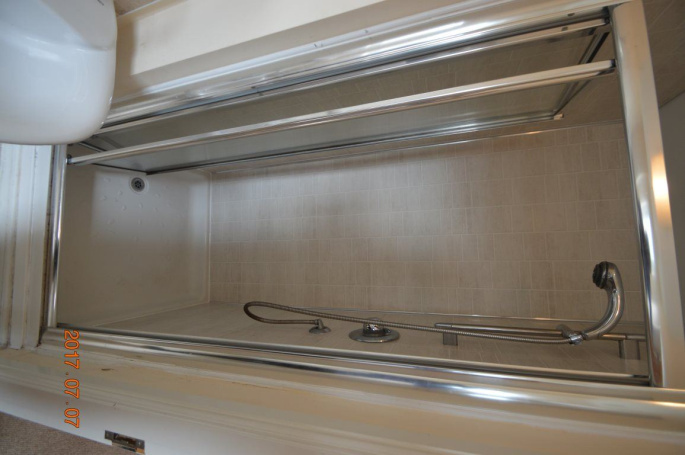 Local amenities are close by including excellent transport links to the City Centre and Universities. 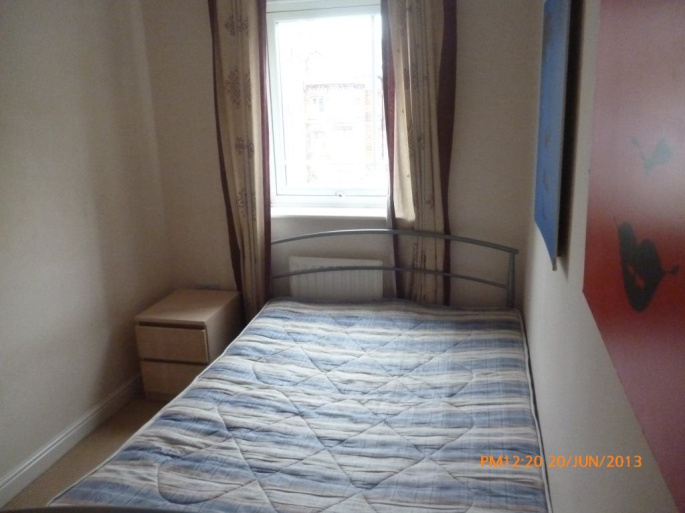 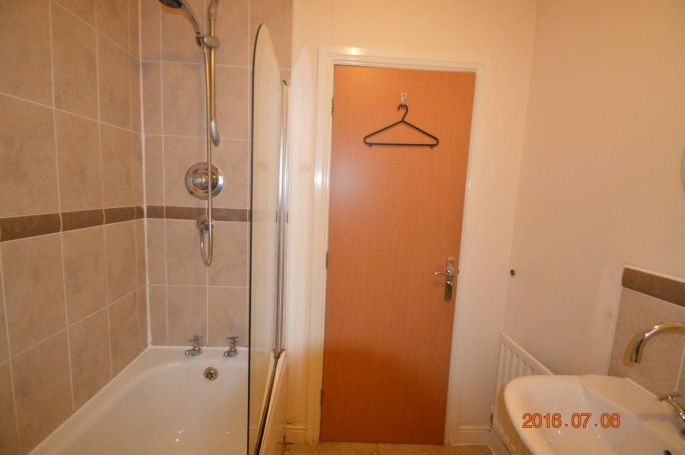 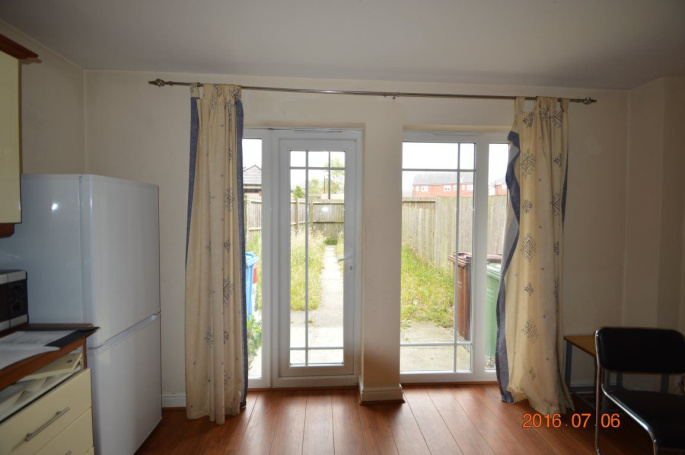 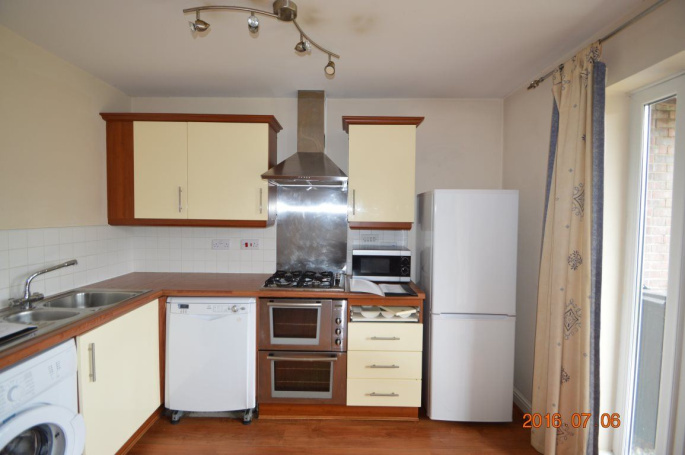 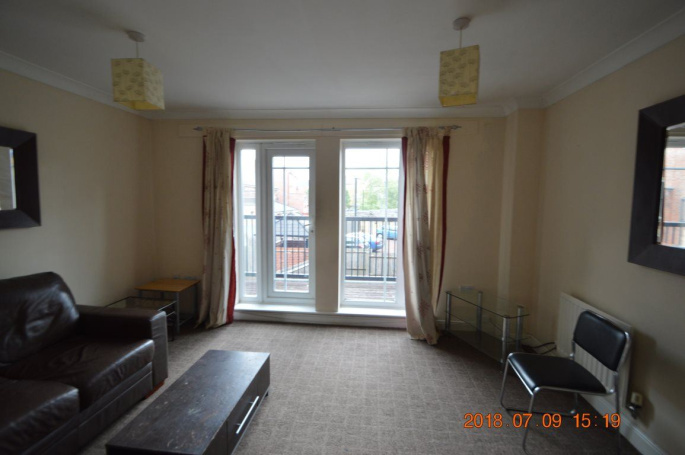 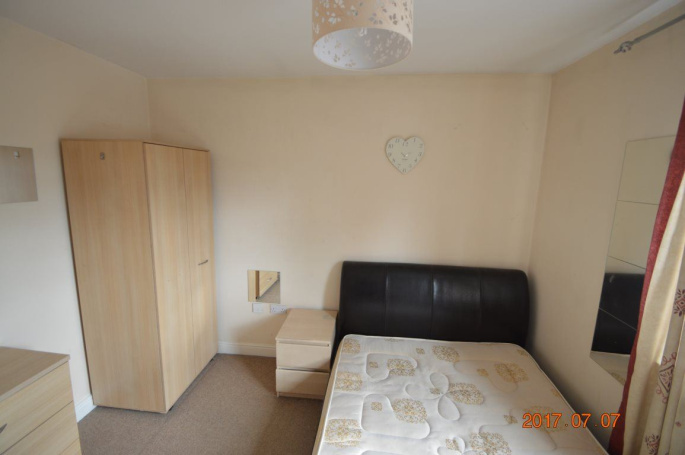 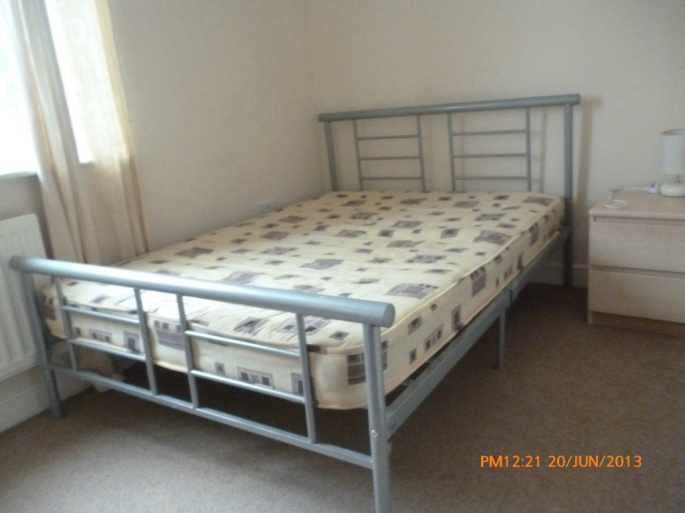 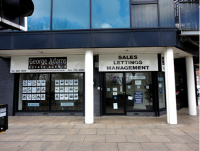 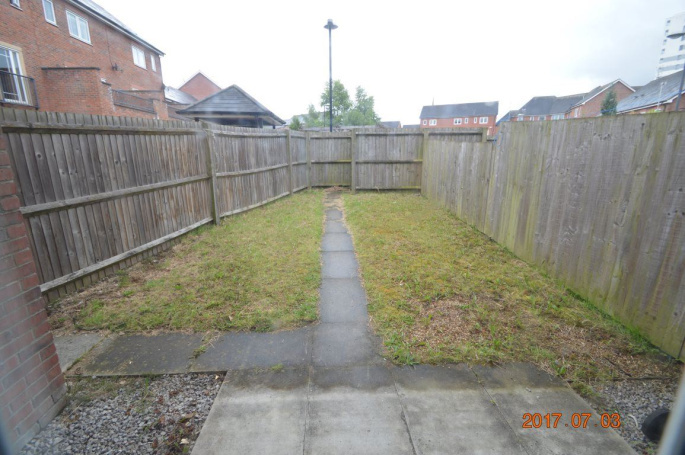 The property is also a short walk from ASDA and Gym facility.